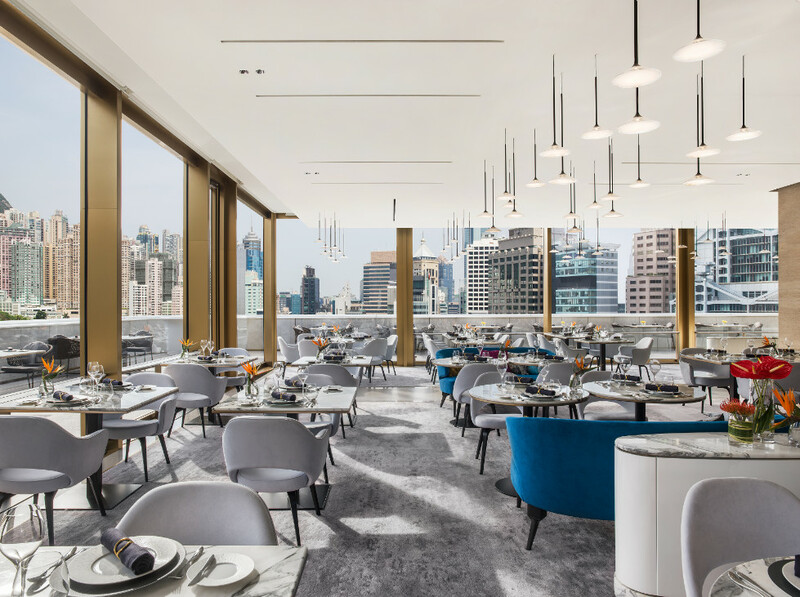 (18 January 2019, Hong Kong) The Murray, Hong Kong, a Niccolo Hotel, is excited to partner with Art Basel Hong Kong for a second consecutive year. Scheduled to take place from 29 to 31 March 2019 at the Hong Kong Convention and Exhibition Centre, the seventh edition of the international art fair will once again present diverse and outstanding works from regional galleries and artists, attracting media and collectors from around the globe. As a prelude to the main event, rooftop restaurant and bar, Popinjays will host “A Masquerade of Art” dinner on 22 March from 7pm. Comprising four-courses, menu highlights include Foie Gras Terrine and Smoked Eel as well as Ink Risotto with Obsiblue Shrimps. During this exclusive dinner, guests will be transported to a dream-like space surrounded by artwork by KAWS, the renowned American graffiti artist. Diners will also enjoy live performance which explores expressionism, movement and authenticity. Titled “She Stirs”, the conceptual dance is by Kate March and Siobhan Dumigan of I AM – a passionate and powerful all female collective based in Hong Kong and New York City with projects all over the globe. This artistic gastronomic experience is priced at HKD 1,900 per guest with wine pairing option is also available for an additional cost of HKD 500 and features premium wines from Margaret River’s Leeuwin Estate. Further details on The Murray, Hong Kong are available at niccolohotels.com.